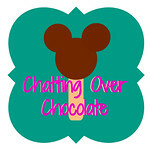 Chatting Over Chocolate: Pinterrific Ideas for Mother's Day! 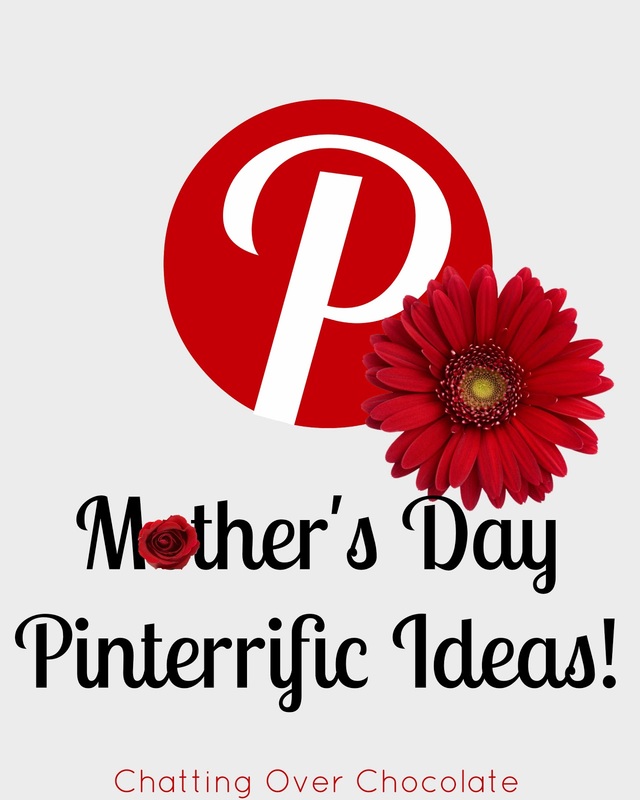 Pinterrific Ideas for Mother's Day! 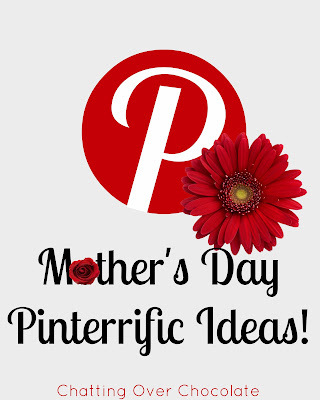 Need some pinspiration, just in time for Mother's Day? Sharing this post at The Vintage Apple. So many great ideas! I love the Mother's Day Memory Jar and the paper bouquet. Pinning these ideas, thanks for sharing! Ok those pool noodle flowers are freaking awesome!! I want the memory jars! I so may have to make it for myself! You've got some really cute ideas here! That paper bouquet is amazing, and that little newspaper print out is so cute!